When the weather is calm and you know there will be good light then Pennington Marshes is a great place to go this time of year. 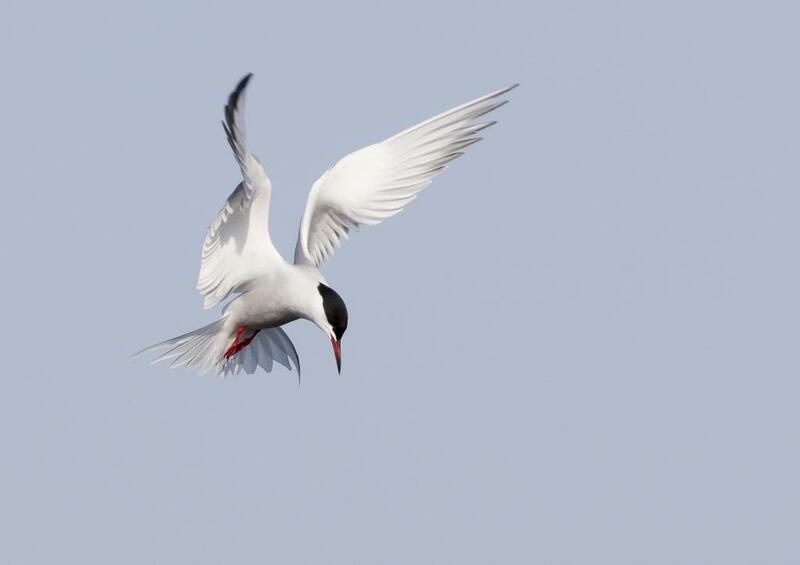 The terns are back and I love photographing them when they are fishing. 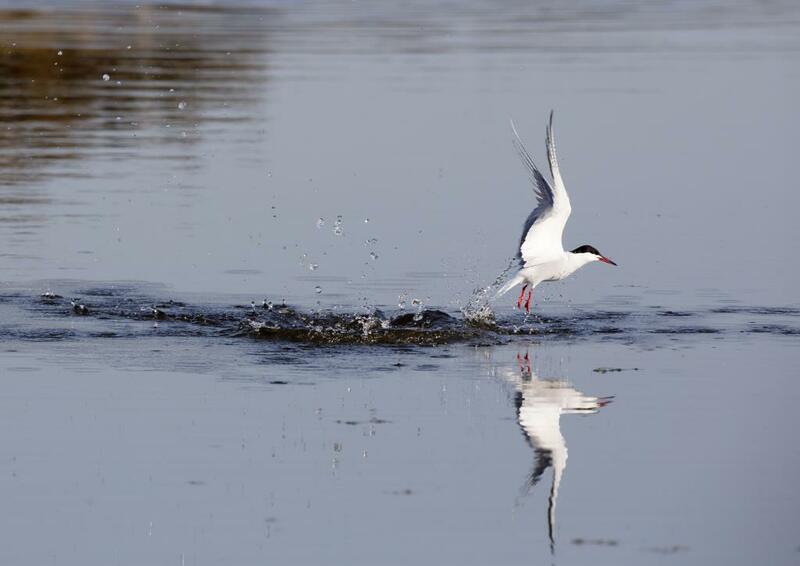 Either as they dive or when they hover. 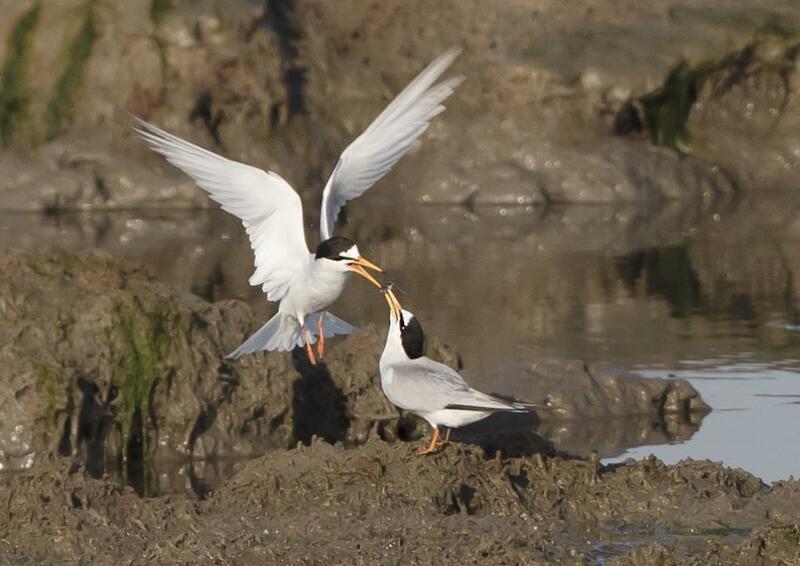 This morning I was lucky enough to find a pair of Little Terns bonding through feeding. Very sweet.